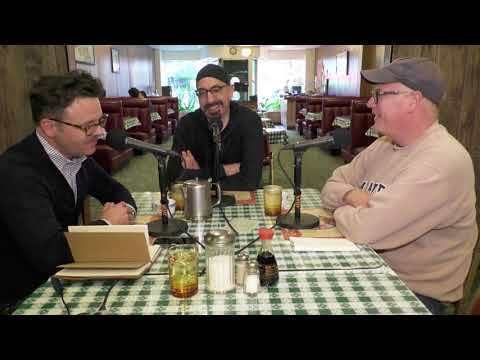 On Episode 9 of Live from Luo's, Brett McNeil and Bob Uphues interview Jason Smith, co-owner of The Book Table, the "fiercely independent" bookstore that's called downtown Oak Park home since 2003. We talk the changes around book store retail sales, the impact of the digital books, the impact of the political landscape on sales and offerings and the business' upcoming expansion. Let's talk books!